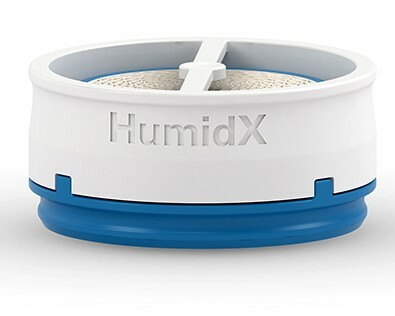 Disposable waterless humidifier (HME) for AirMini™ CPAP machines. 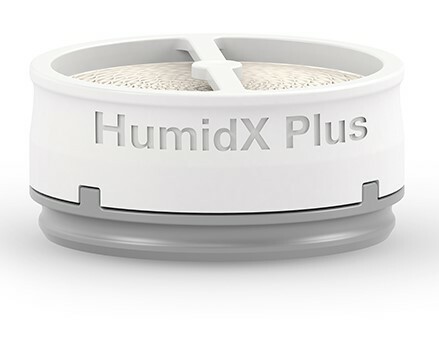 HumidX™ is designed for standard environments, and HumidX™ Plus is recommended for dry, arid climates or high elevations. Must be replaced within 30 days of opening.